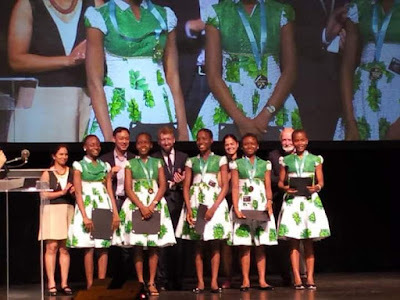 Girls from Regina Pacis Model Secondary School Onitsha who represented Africa and Nigeria at The World Technovation Challenge Competition in Silicon Valley, United States have made Nigeria proud, by coming First with the Gold Award among many other countries represented. According to Team Save-A-Soul, Nigeria has one of the largest markets for fake drugs. 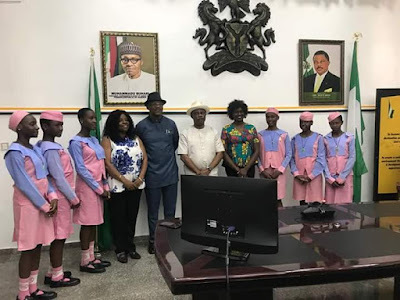 The teenage girls from Anambra State plan to partner with the National Agency for Food and Drug Administration and Control (NAFDAC), using the app, to tackle this challenge. 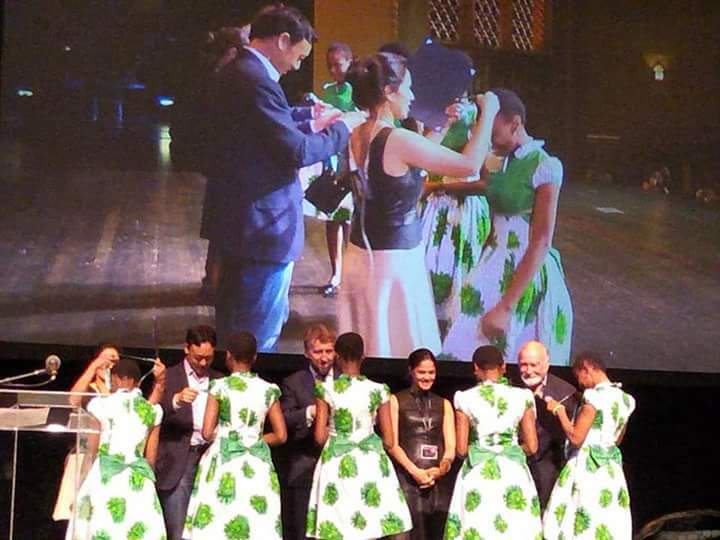 The team, on Thursday night, came first at the finals after facing judges from around the world. A team of teenage girls representing Nigeria has defeated teams from the United States of America (USA), Spain, Turkey, Uzbekistan and China to win the 2018 Technovation world pitch junior division in San Francisco, USA. The team Save-A-Soul from Nigeria developed a mobile application called ‘FD Detector’ to tackle the problem of fake pharmaceutical products in the country. The young Nigerian girls were selected from 2,000 mobile app developers to represent Africa at the world pitch. 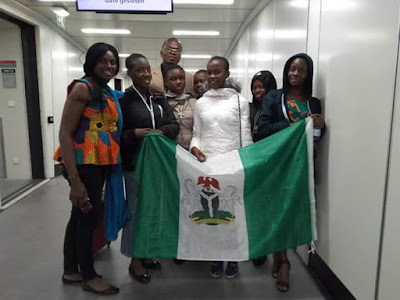 This is the first time a Junior Nigerian team will emerge among the finalists to visit Silicon Valley and the Nigerian teenage girls will be pitching their app to investors in Silicon Valley, California.